While millennials often get a bad rap when it comes to responsibility, a new report shows that this generation of 18 – 34 year olds is more on board with financial values than you may have thought. Millennials are financially driven when it comes to career. Almost two-thirds of Millennials said a wage increase or promotion motivated them to change jobs, as opposed to a desire to simply try something new. Millennials are loyal employees. Seventy percent of older, currently employed Millennials (ages 29-34) said that on average, they had stayed four years or longer at each job they’ve held. Among younger Millennials (ages 18 – 28), 63 percent said they anticipated working for their current employer for four or more years. 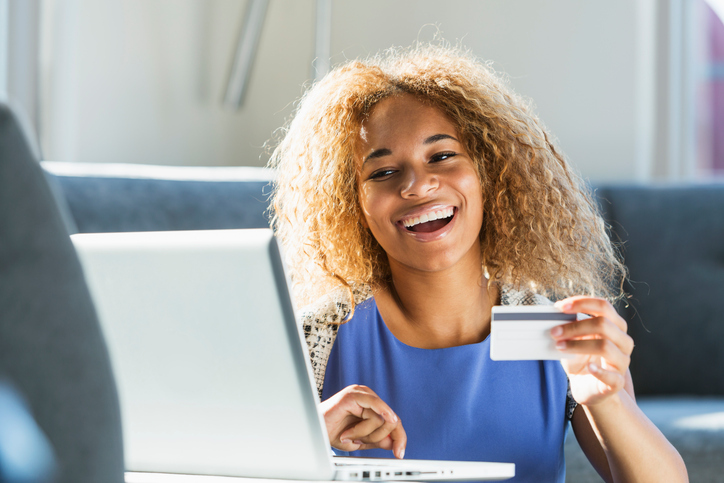 The majority of Millennials are opening credit cards and building positive credit histories early. Millennials are taking the step of opening credit cards just as generations before. Sixty-two percent of those surveyed said they had at least one open credit card. Among the minority who do not have a credit card, 48 percent cited an aversion to debt as their number one reason. The majority of young people are saving for retirement and have an emergency fund already. Of the 52 percent of Millennials saving for retirement, 89 percent started at age 28 or younger. Sadly, the survey found the majority (62 percent) aren’t confident Social Security will be waiting for them and they are still reeling from the impact of the 2008 recession. In fact, 75 percent of Millennials cite the 2008 financial crisis as moderately, very or extremely influential in shaping their beliefs about personal finance management. Student loans aren’t holding them back. While it’s true that this generation is drowning in student loan debt, it isn’t holding them back. Less than 20 percent of Millennials surveyed who do not have any open credit cards cited their student debt load as impacting their decision to take out credit. Just 4 percent said that student loans were holding them back from owning a home, making them prime candidates to soon enter the real estate market.